The CU South property is ideally located to serve as a flood detention area for South Boulder Creek. 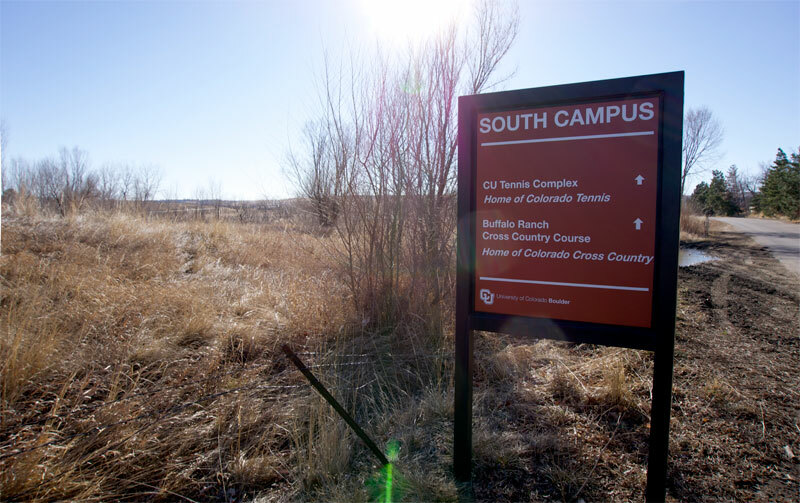 CU South is a 308 acre property owned by the University of Colorado at the intersection of U.S. 36 and Table Mesa Drive in Boulder, Colorado. The site of a former gravel mine, it is ideally located to serve as a flood detention area for South Boulder Creek. The City of Boulder working collaboratively with CU has proposed using 80+ acres of CU South for flood detention as outlined in its South Boulder Creek flood mitigation plan, Option D. The University of Colorado has shown interest in cooperating with the City of Boulder to implement Option D and is expected to request annexation as part of the negotiation process. Join us in working to increase safety and improve the quality of life for all Boulder residents by lobbying for flood mitigation and a neighborhood-friendly annexation agreement at CU South. Email [email protected] for more information.